Ask the Expert: Why Pay for a Personal VPN When HotSpot Shield is Free? A: I am glad you asked, because I firmly believe that PRIVATE WiFi is the best personal VPN on the market, with the best product, technical support, and team behind it. It’s true that AnchorFree doesn’t charge users for their software, but that’s because their business model is based on advertising. This means that they are trying to get as many people as possible to download their software so they can make money from selling advertising. 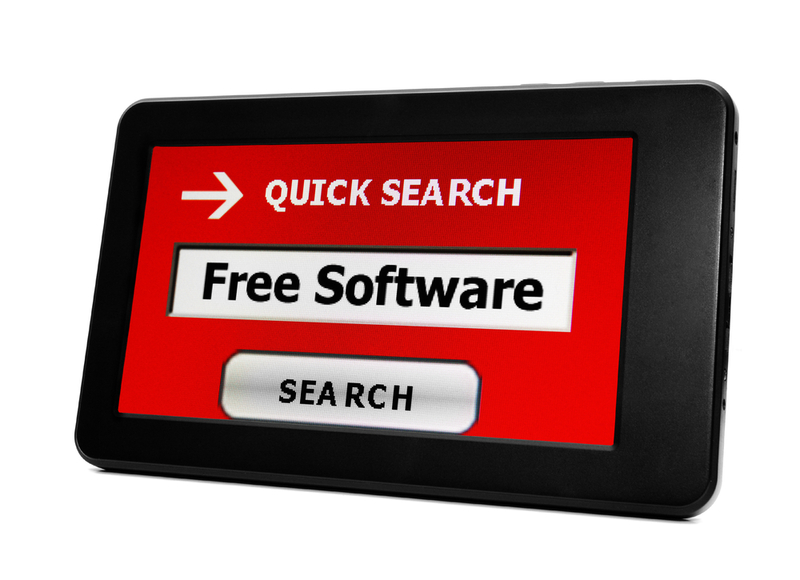 Users must view these advertisements in exchange for the free software. AnchorFree’s approach is fine if you are willing to trade free VPN service for having to view popup ads. For many people, this is a fair tradeoff. There is one troubling thing about AnchorFree’s model, however, regarding privacy and tracking. When you click on one of AchorFree’s ads, it tracks your behavior, and then uses this to decide which ads should be presented to you in the future. They may even re-target you, which means based on which ads you click on, you will see the same or similar ads in the future. This targeting follows you even when you are not using AnchorFree. The truth is that AnchorFree is an advertising venue that leverages a free personal VPN as a means to generate traffic. PRIVATE WiFi has no advertising. We don’t sell, rent, or lease user information. Our singular focus is on providing a quality VPN experience for normal, everyday people. In addition, because we are in the service business and not advertising, we offer extensive customer service. So when you add it all up, the old adage that “you get what you pay for” is absolutely true in the personal VPN software business. While PRIVATE WiFi is not free, we believe we offer a superior product that is not based on an advertising model and that protects your privacy at all times.